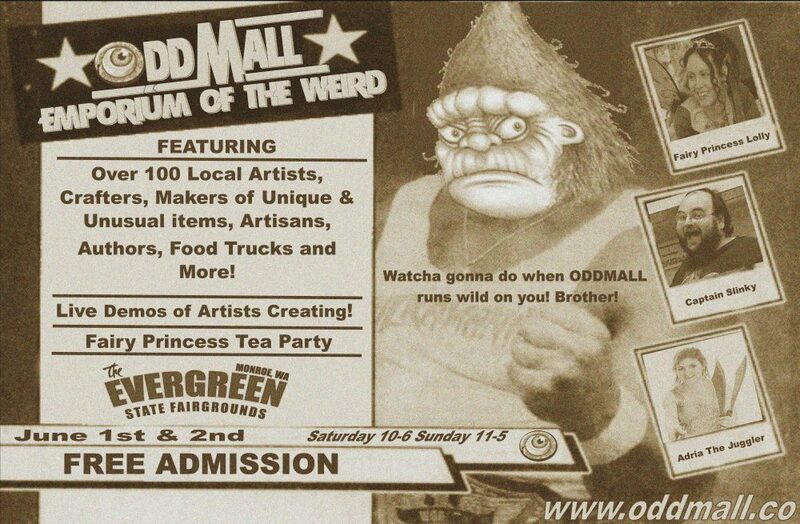 This year, your holiday shopping begins at Oddmall! This entry was posted in Uncategorized by oddmallseattle. Bookmark the permalink.